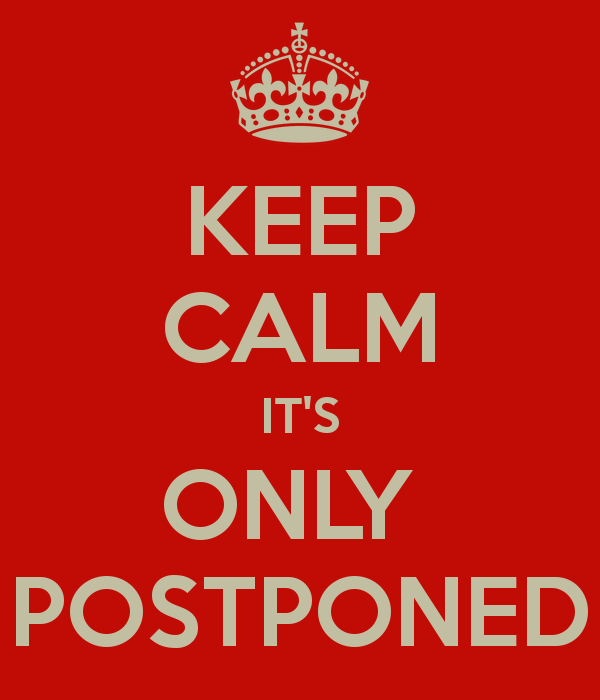 The Liturgy Commission Meeting scheduled for tonight (2/7/19) has been postponed due to the weather. The meeting will be rescheduled for Monday, Feb. 11 at 5:30pm in the Parish Center. Next Next post: Altar Server Training Sunday!